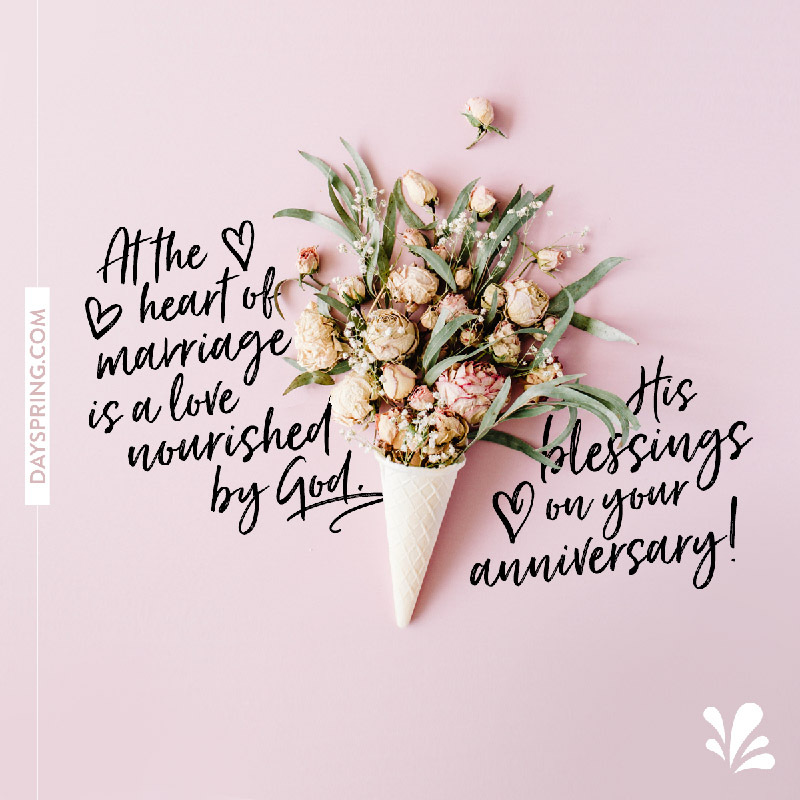 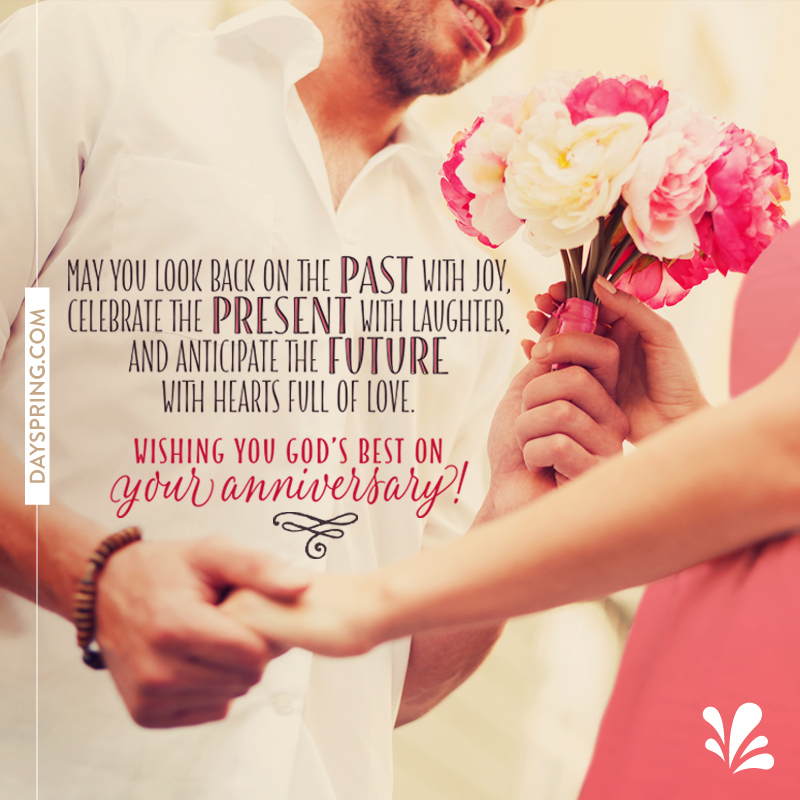 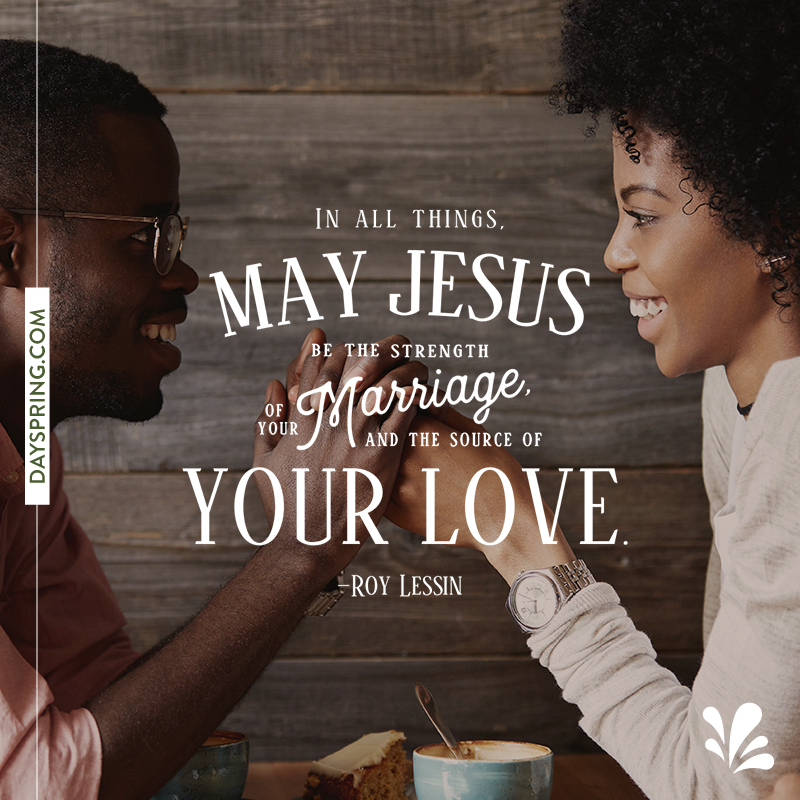 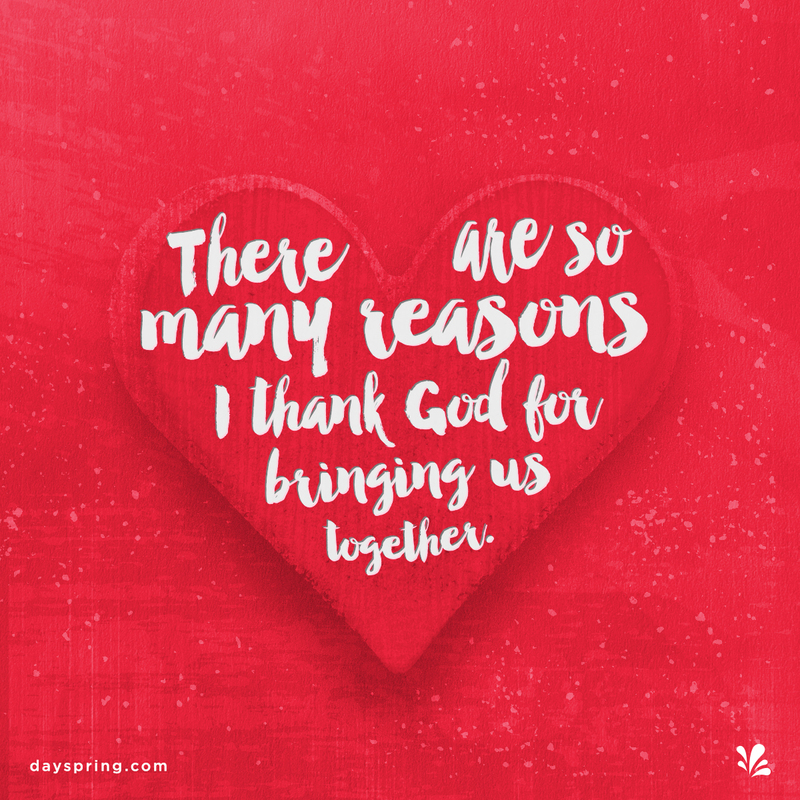 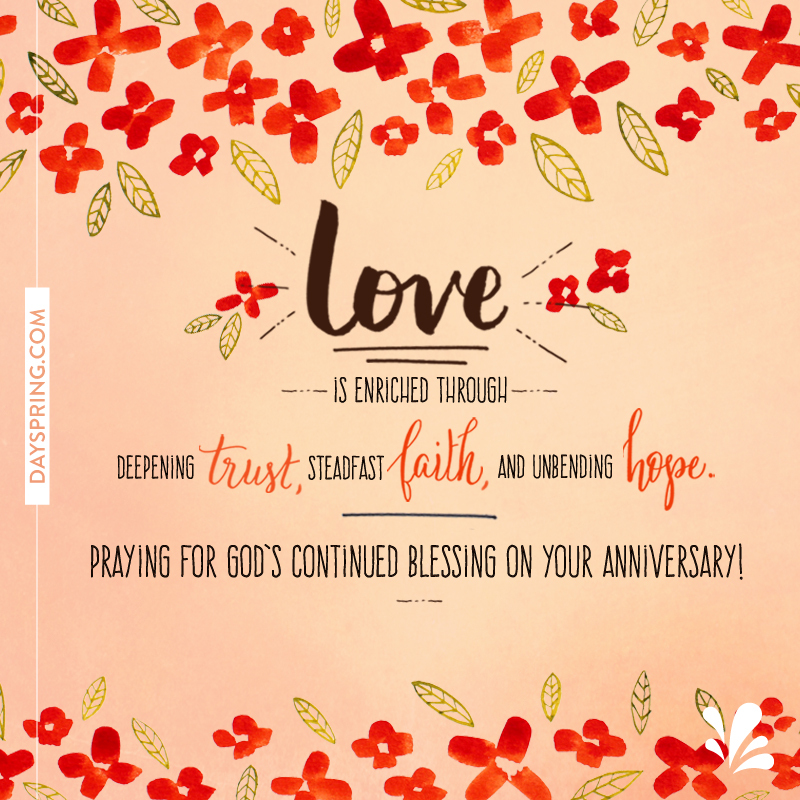 Take a moment to celebrate another year shared with the love of your life by sending a Christian anniversary eCard from DaySpring. 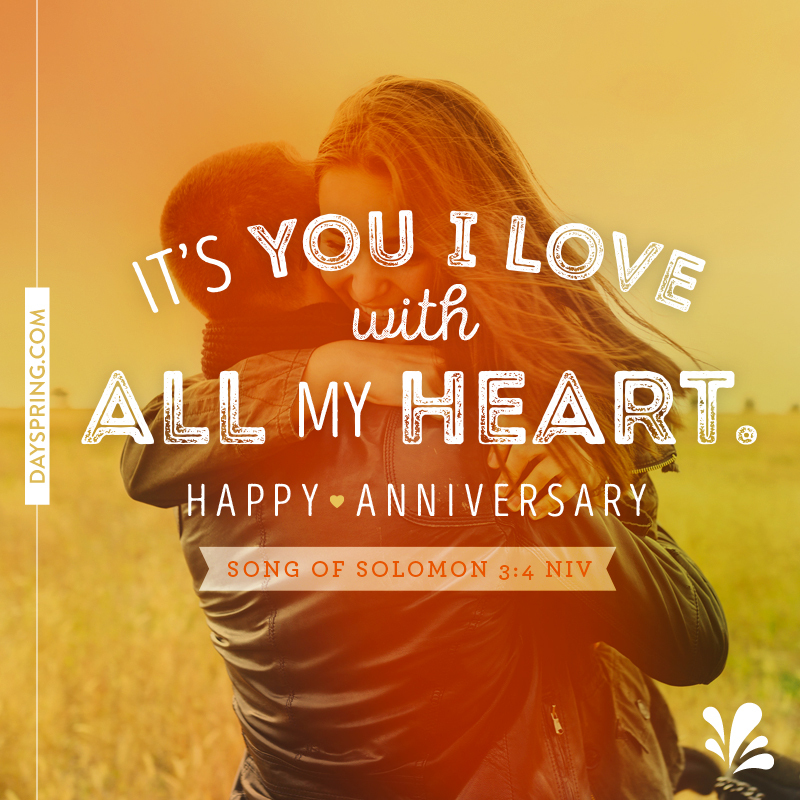 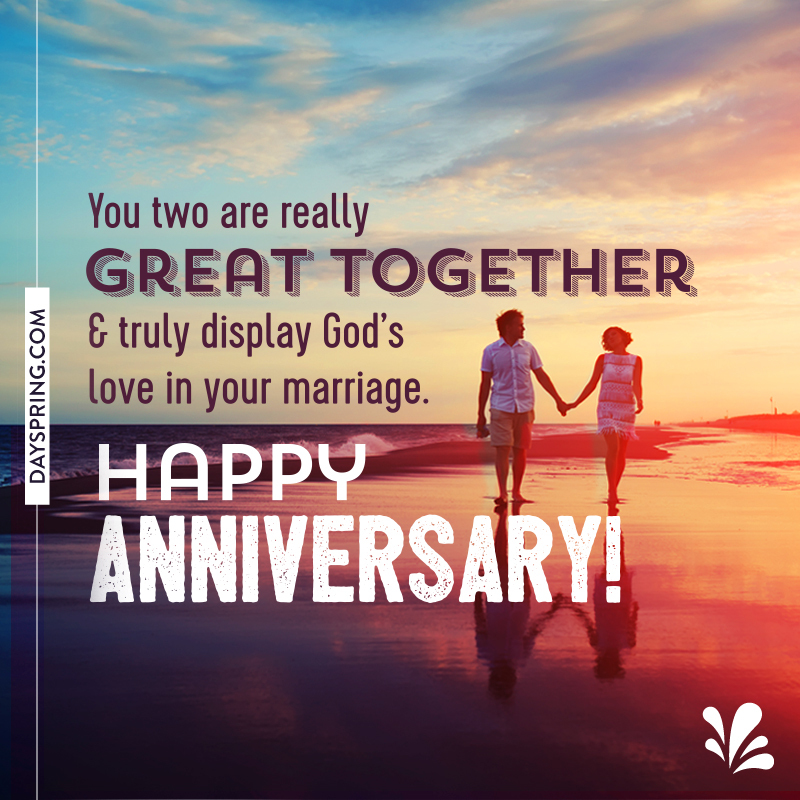 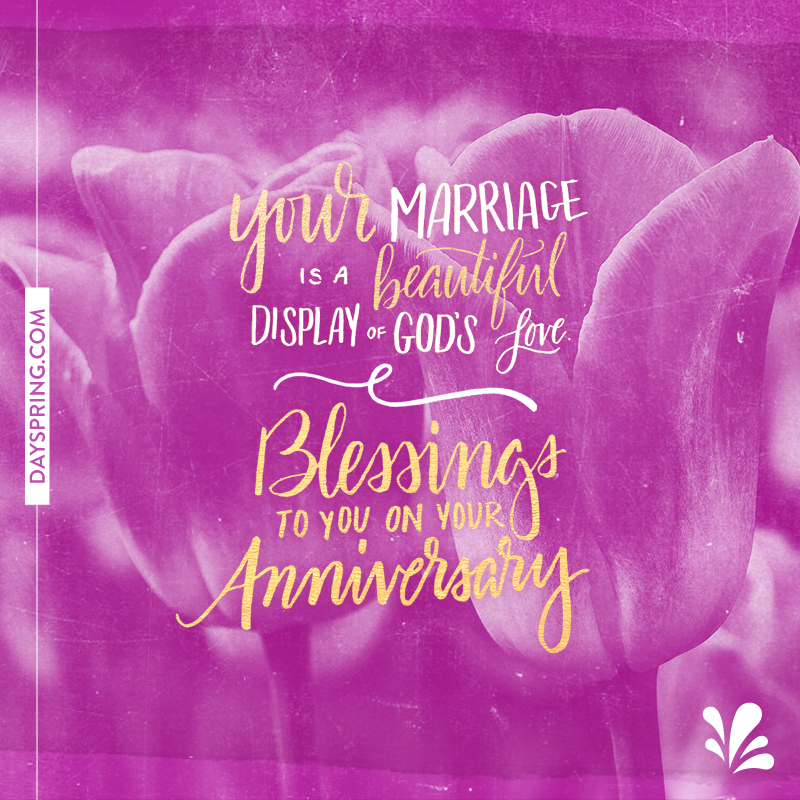 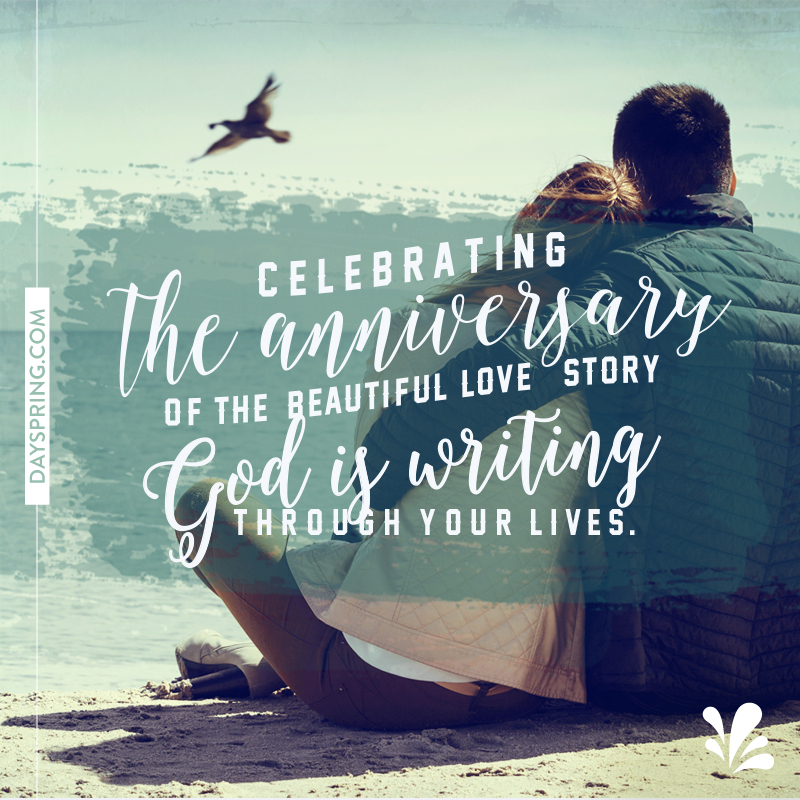 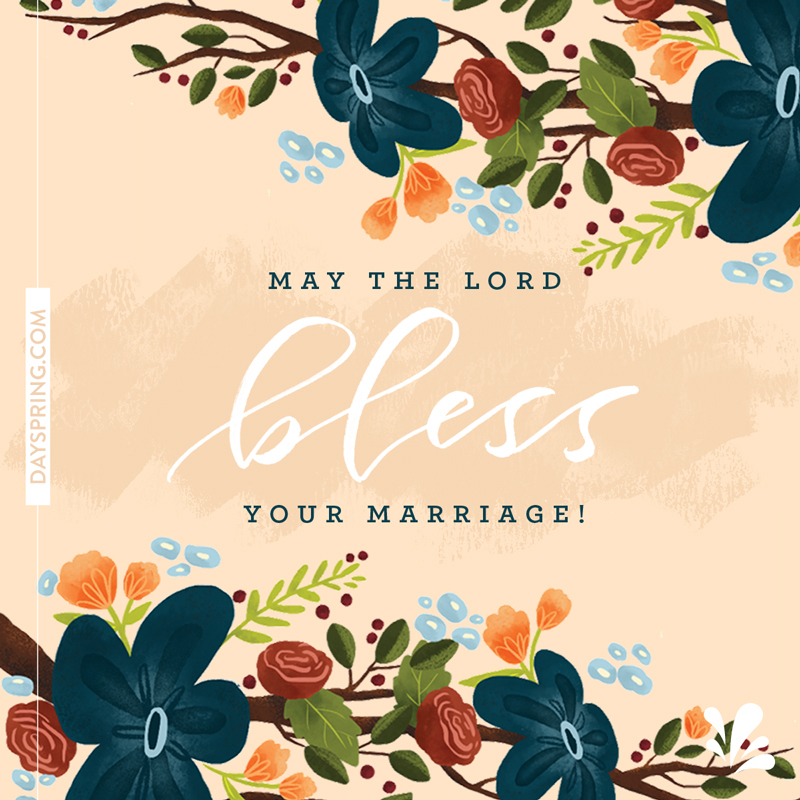 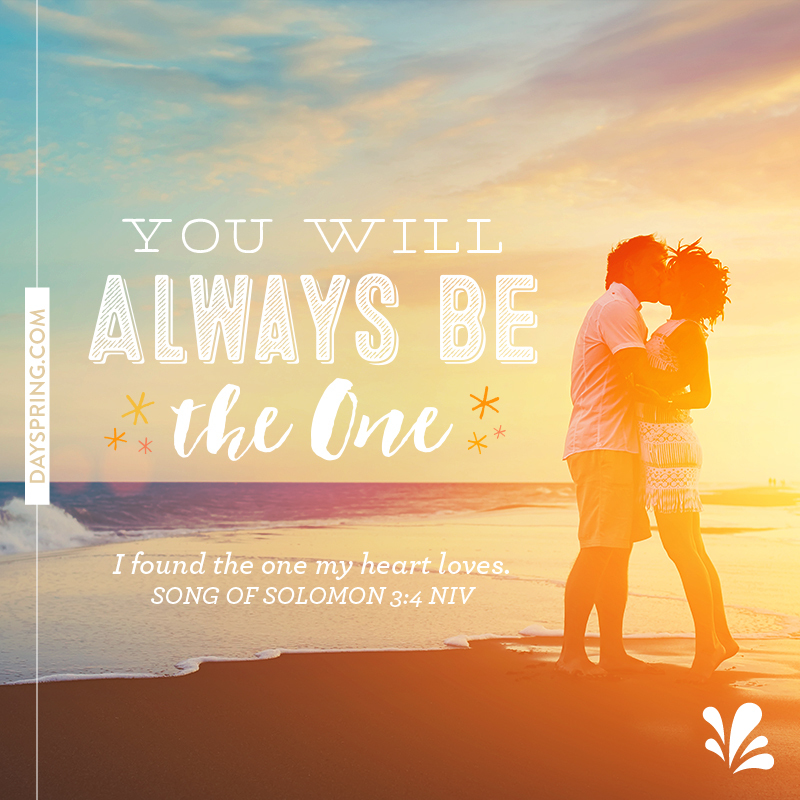 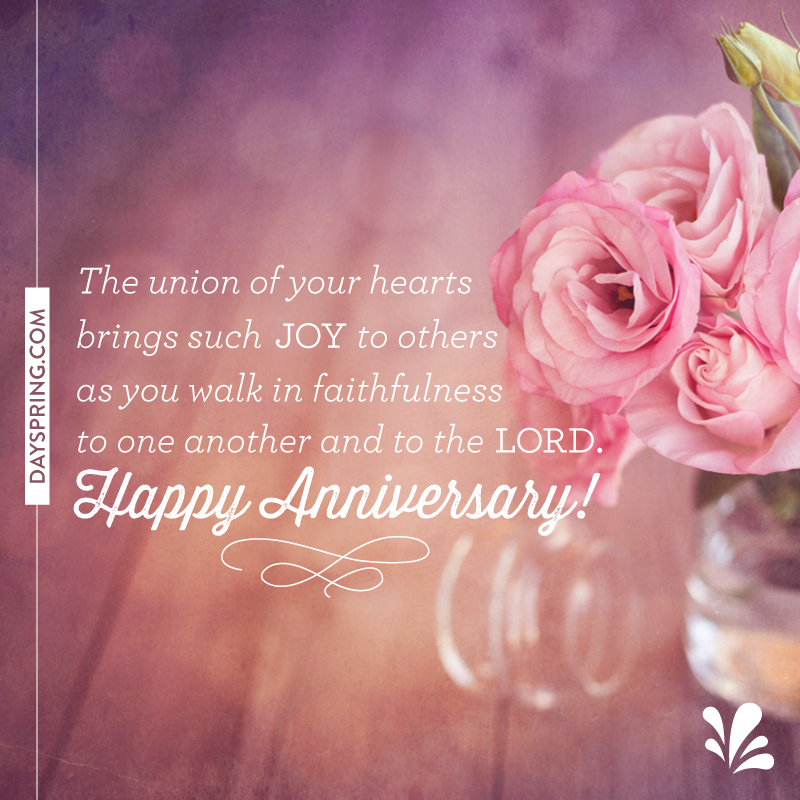 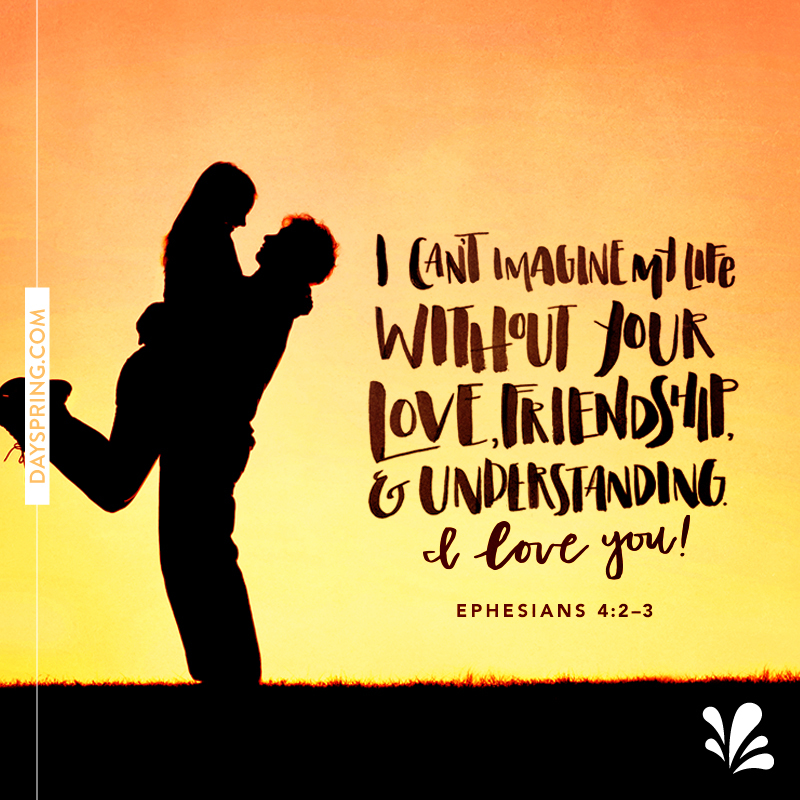 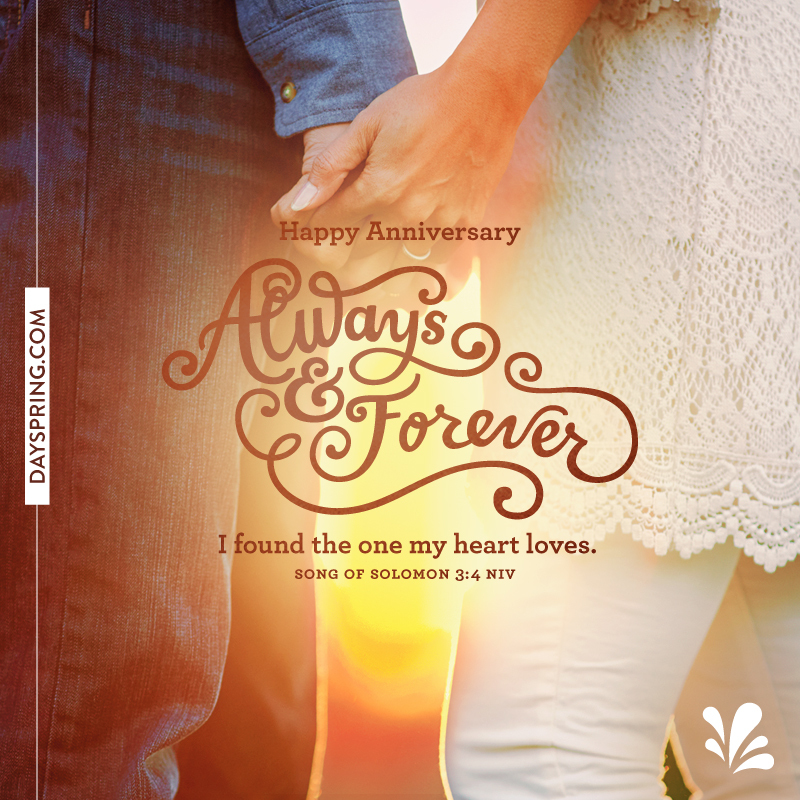 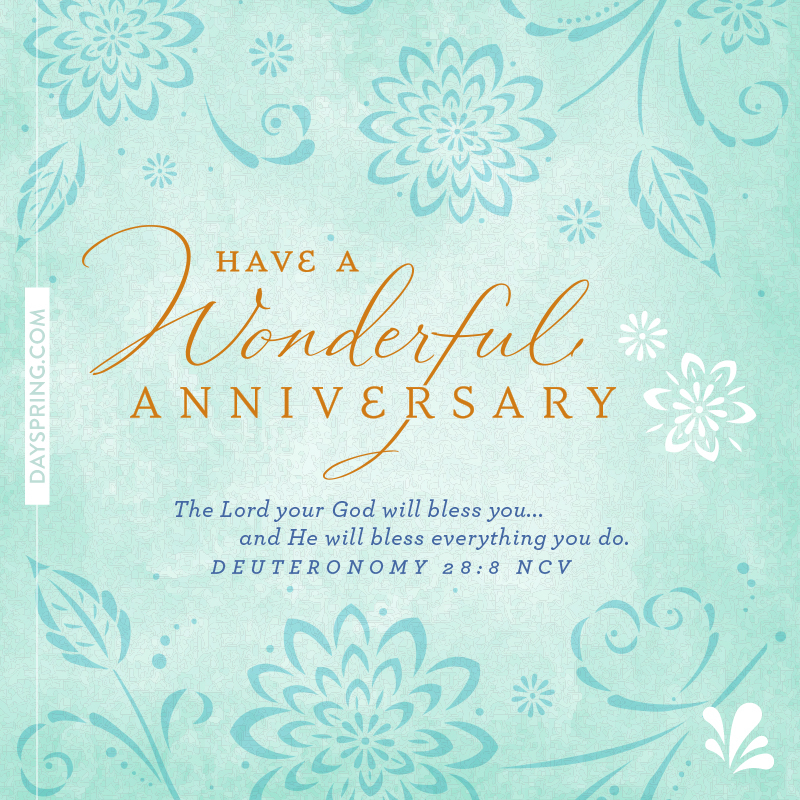 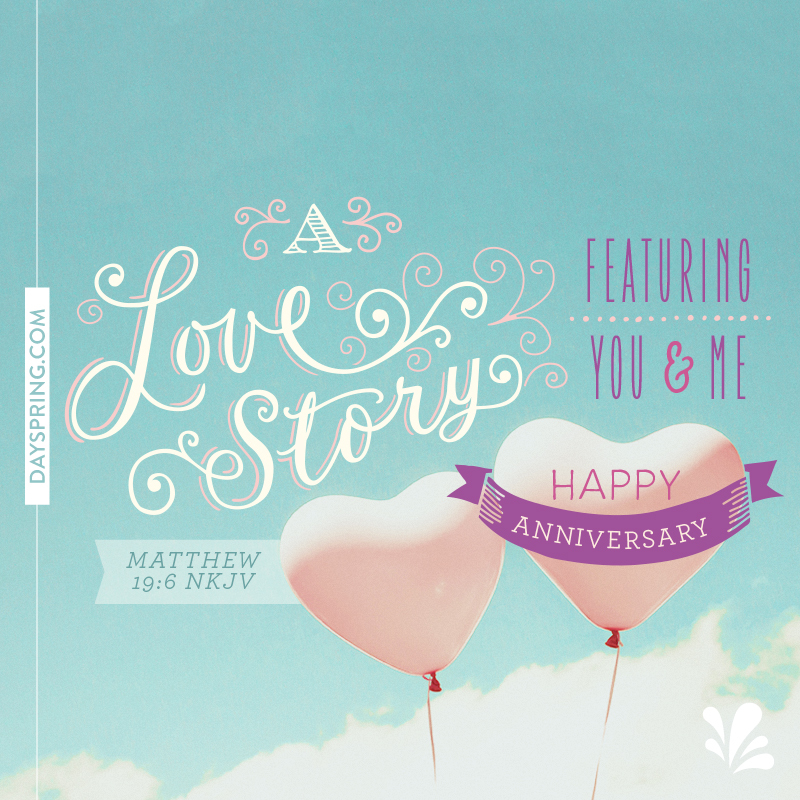 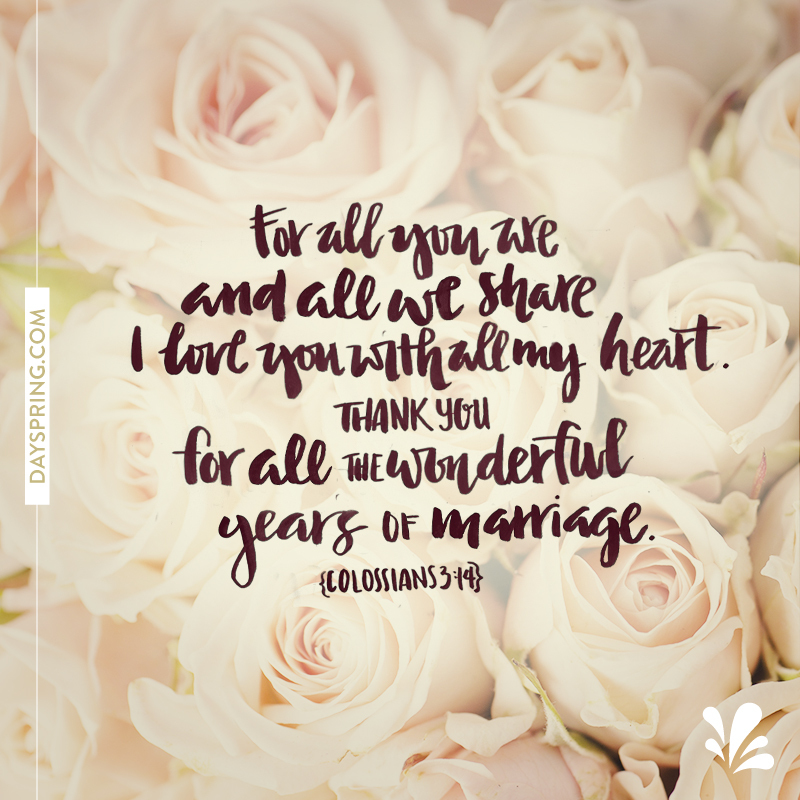 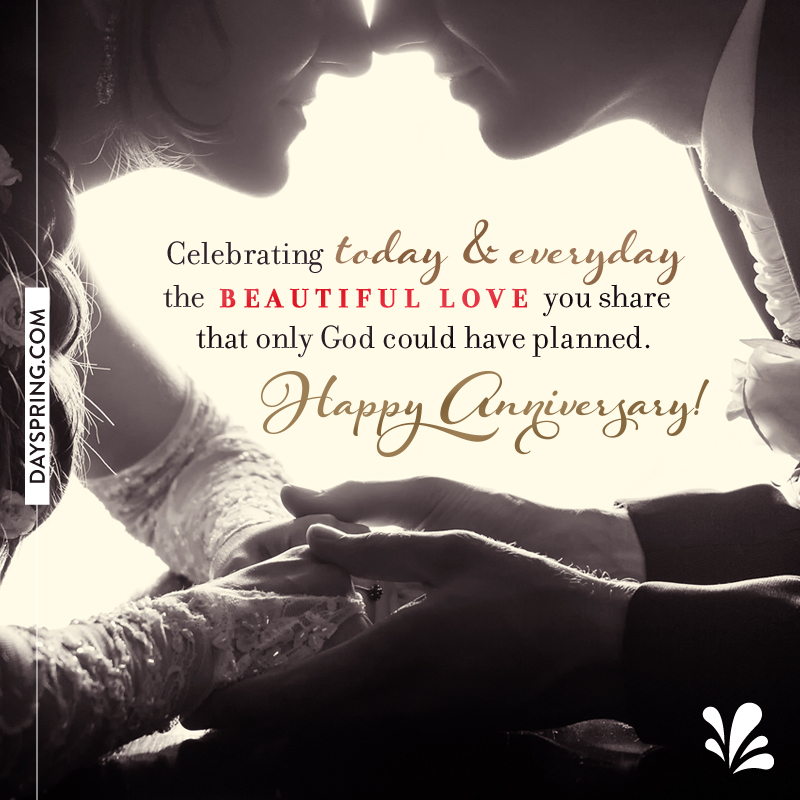 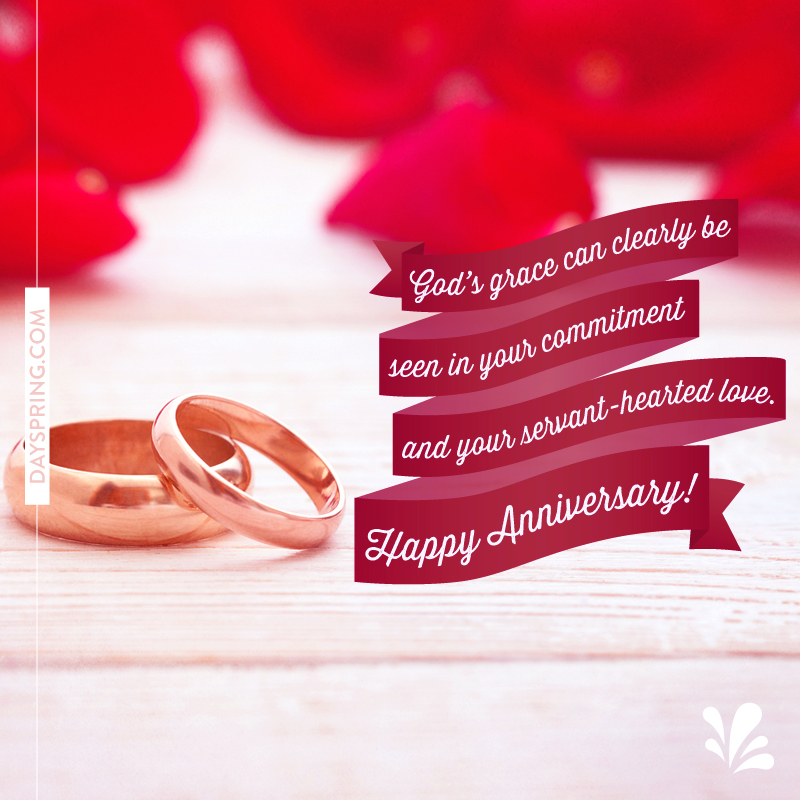 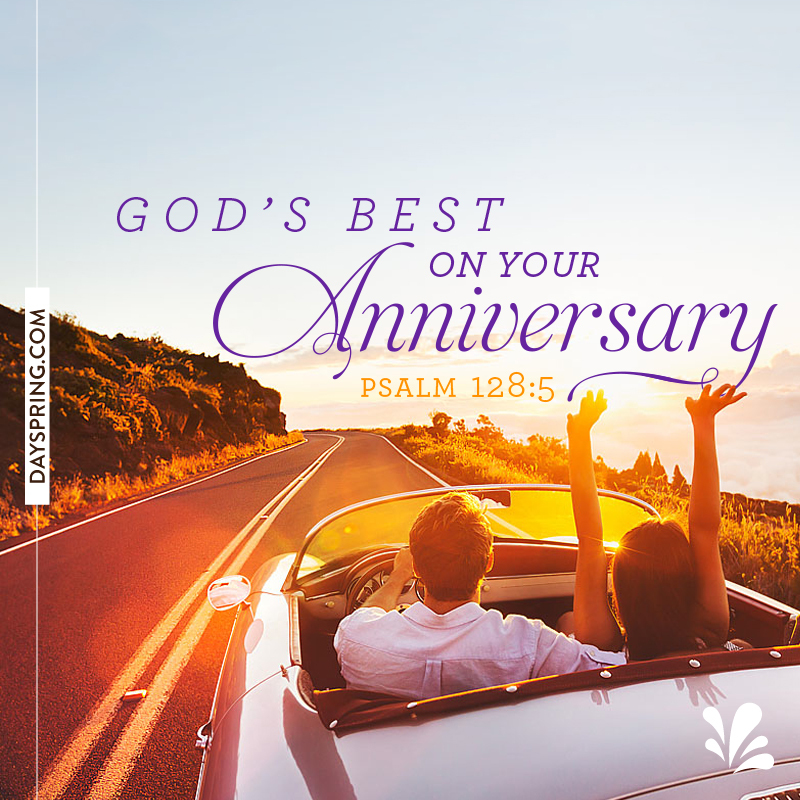 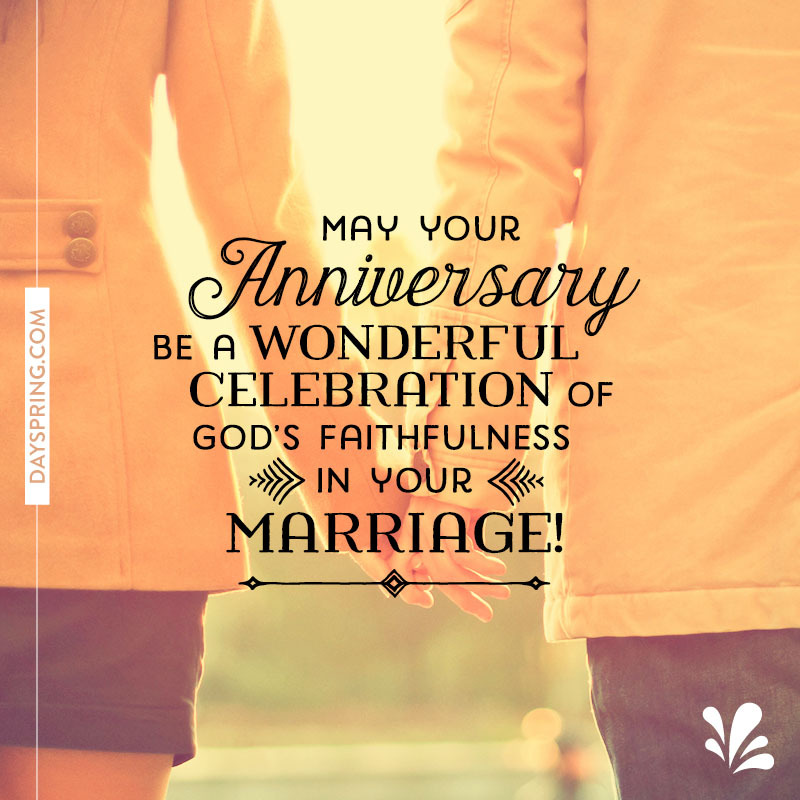 Each of these free anniversary eCards is beautifully designed with powerful Scripture. 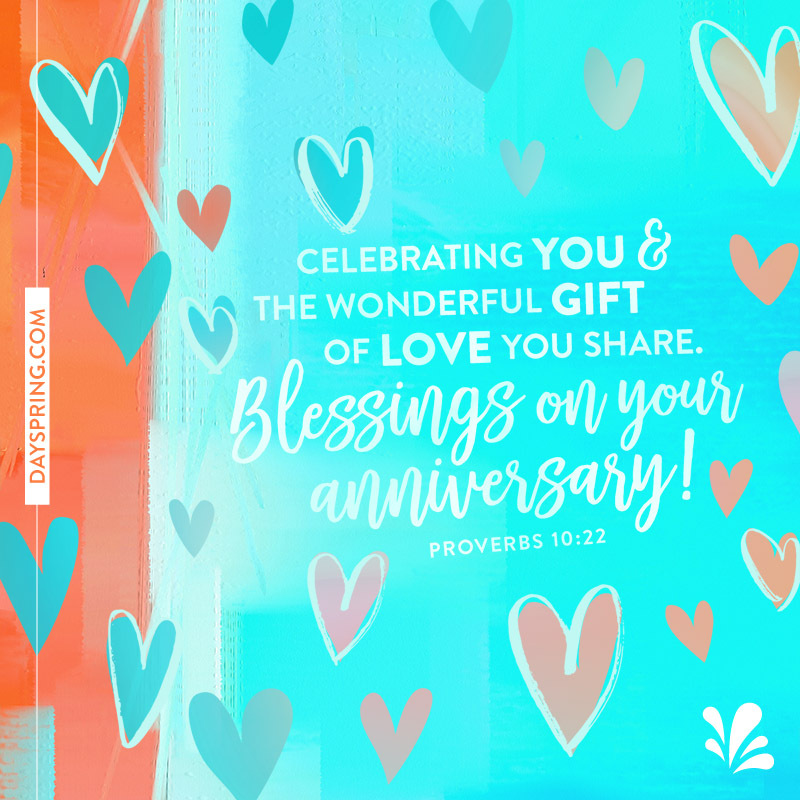 These inspiring, heartfelt eCards make thoughtful additions to a special day filled with gifts, love, laughter, and appreciation. 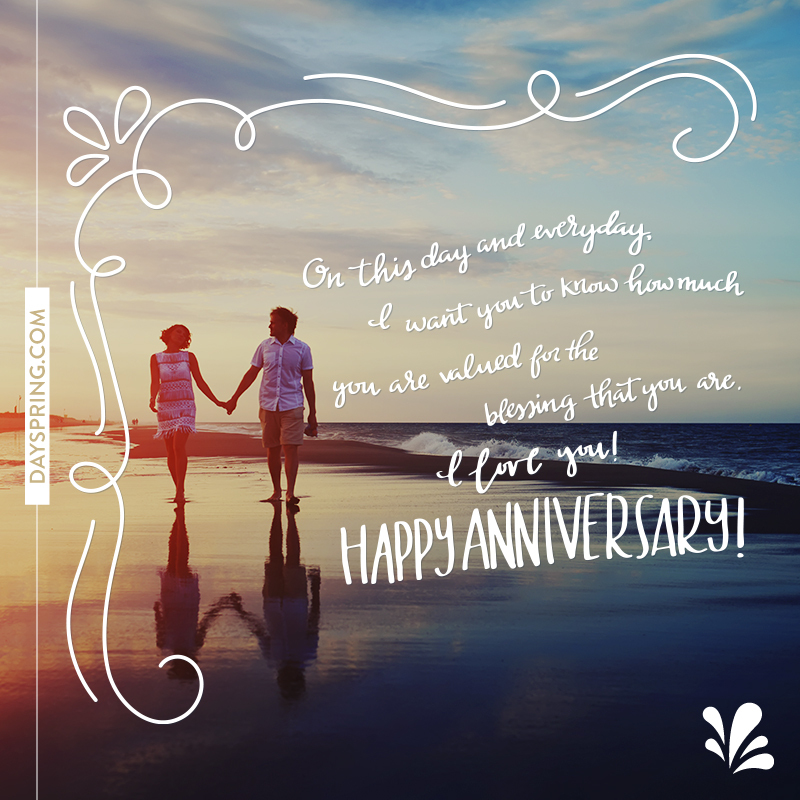 This simple gesture will let them know you are thinking of them throughout the workday, in the days before your anniversary, or when you be together.